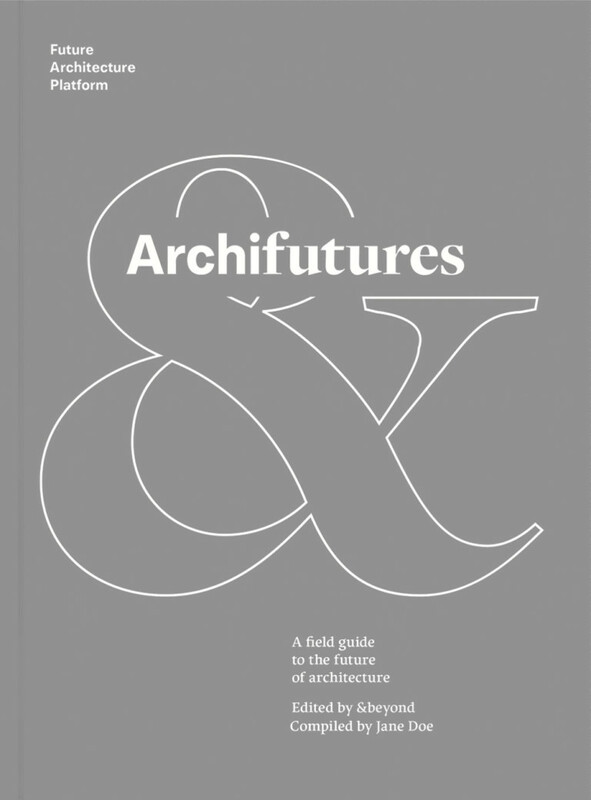 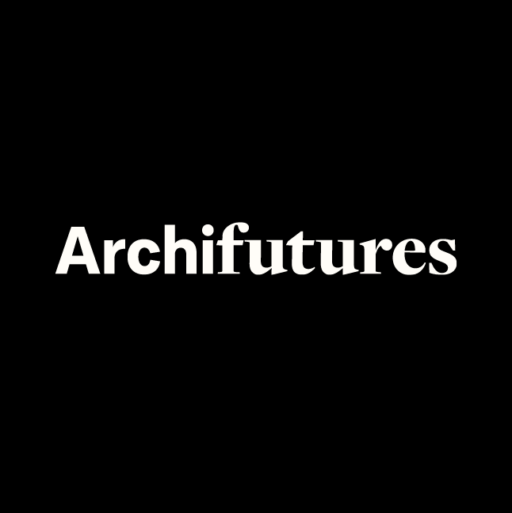 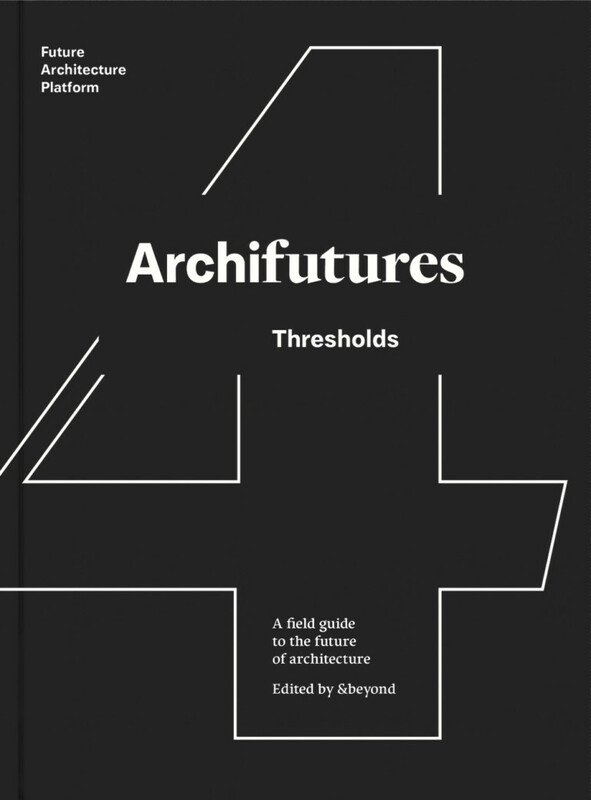 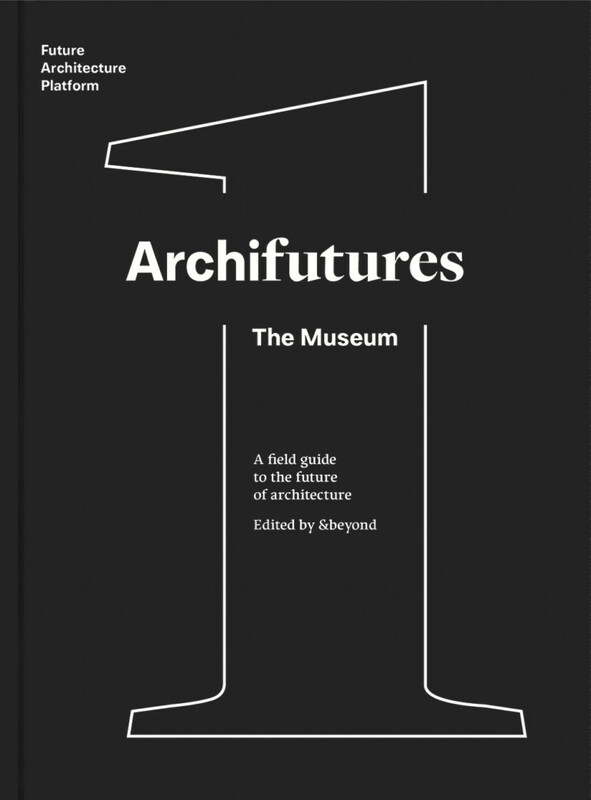 Alongside the publication of the printed volumes, 2017 also saw the launch of the digital platform archifutures.org, designed to function as the Archifutures digital bookshelf, a live repository of Future Architecture platform contributions and experiences. 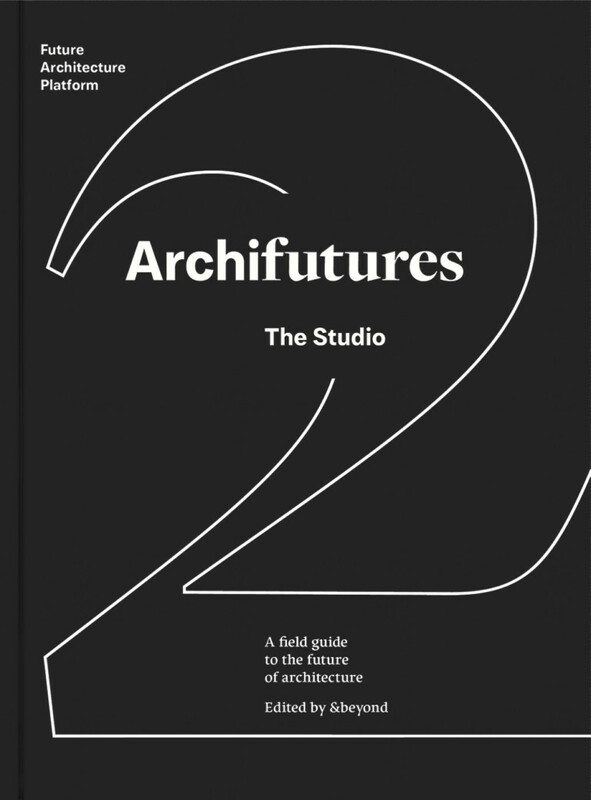 This allows both participants and readers to arrange and print on demand their own personal compilations. 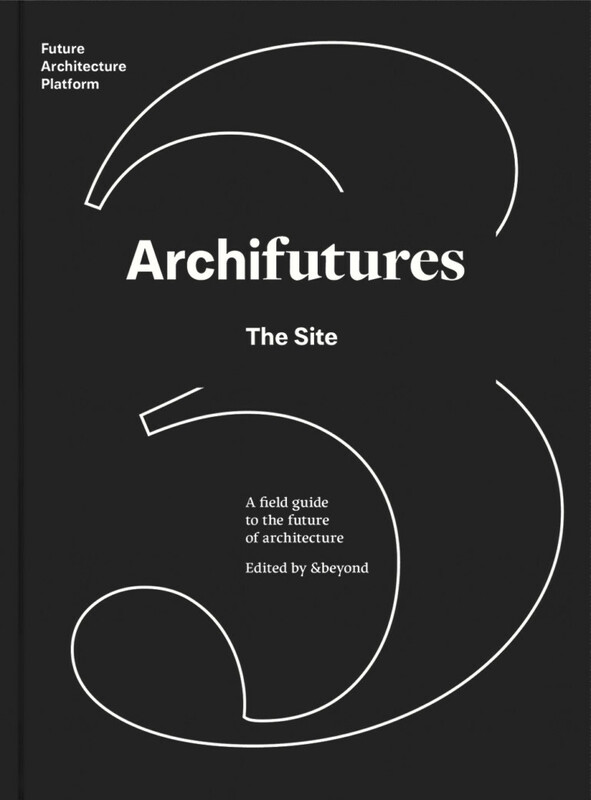 It also enables them to interact with the material and its dissemination, feeding back into current debate and mapping out new networks.